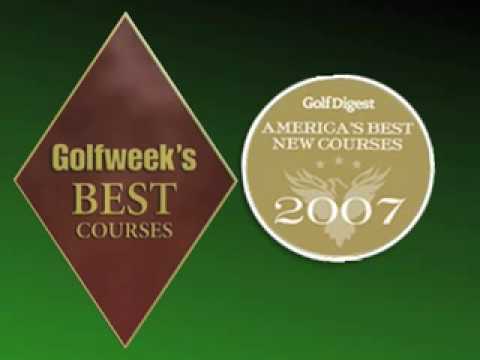 Black Bear Golf Course was recently ranked one of the Golf Digest's Best New Courses for December, 2007, and served as host to the Adam's Tour in October with rave reviews by the pros. 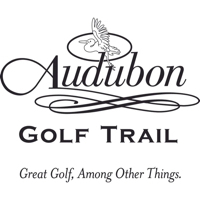 Located just off Interstate 20, between Monroe and Vicksburg, with lakefront cabins, world-class fishing, the Waterfront Grill and a state of the art RV park-the new Black Bear Golf Course is the "must play" on Louisiana's Audubon Golf Trail. Contact Black Bear Golf Course at 318-878-2162 for more information and details on holding a golf outing at the course. 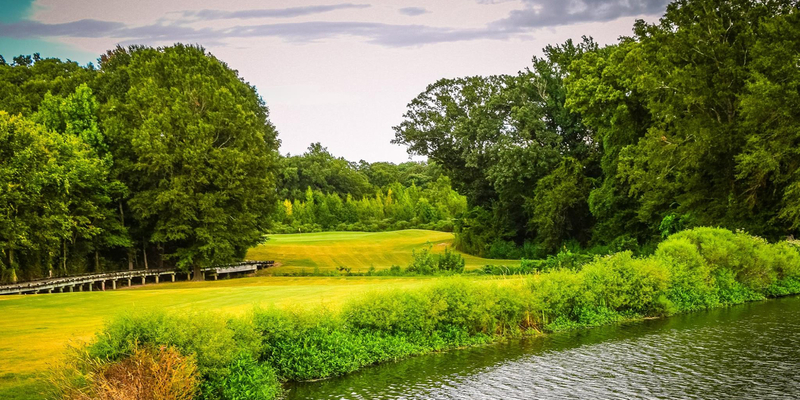 Watch the Black Bear Golf Course Video. This profile was last updated on 01/03/2014 and has been viewed 7,732 times.